This is the discussion related to the wiki page	SCP-2053. Thanks to everyone in the forum and chat for feedback and suggestions! Now how 'bout some feels? BTW: Images were made in Microsoft Paint by yours truly. Just realized that. I believe Drewbear is fixing as we speak. Thanks. I loved this one. Truly, I absolutely, positively, 100% loved this one. I think it's now one of my favorite articles on the site, behind author typewriter, Deus Ex Machina and The Great Devourer. 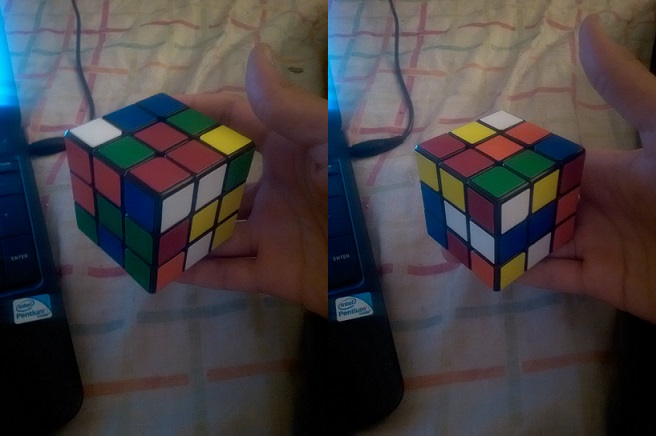 Does making some Rubiks cubes that have the same pattern as the pictures sound like a cool fan project? I'll try it out. Shouldn't be too difficult. You see? Crushing people's dreams like that is the kind of thing that makes someone turn into a supervillain when they grow up. DAMN YOUR RAPID RESPONSE AND EASY ACCESS TO A CUBE OF RUBIK!! Actually, it's a Dayan Zhanchi. It's a brand of puzzle cube. 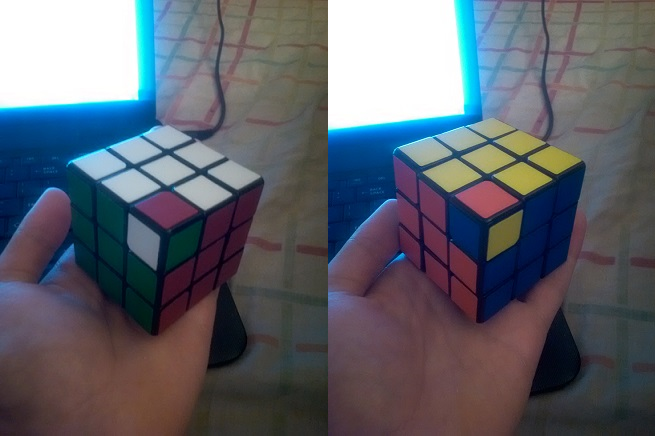 Rubik's brand are actually pretty shoddy compared to all the spin-off brands. no way really? and which one of them do you use for your picture? I really like this one. It's got some creep factor, but with serious emotional impact, too. Really well done, man. In my view, the sense of tragedy you're going for with this desperately needs some characterization in order for it to have any sort of impact with me as a reader. The people involved could be anybody; all I have from the article is some guy who turned himself into a Rubik's Cube, and another dude who's got some sort of severe mental impairment. These aren't really people, as such, they're extremely rough sketches of people with absolutely no personality. It would already be an uphill battle for me to be into this, then, because I have no investment in the story. Add to that something that strikes me as in-your-face railroading of the reader into how they should feel (beginning with the file name, continuing through the two interviews, though the all-caps modality might be contributing to that), and I'm left with something that feels to me to be fairly cheap sentimentality with no substantial emotional payoff. Maybe I'm jaded, but it's not enough to hear "something bad happened to someone and it's sad" for me to really care. There's got to be some sort of reason why this particular individual's experiences matter for me to empathize enough to be moved, and that begins with making the people involved legitimate individuals. I also really like the method of communication used by the Foundation to "talk" to SCP-2053. Although, since the number of pages/configurations is 43 quintillion, does that mean that every possible thing SCP-2053 could ever say is already written in the document? This is really awesome. I would, however, suggest dropping the first addendum and a lot of Dr. Boone's notes, especially the one in the first interview. His thought processes pertaining to the search aren't really pertinent, I feel, as we find out the results of the search in short order anyway. Jesus this is sad. You had me staring at the last image for a good 10 seconds. Bravo sir.